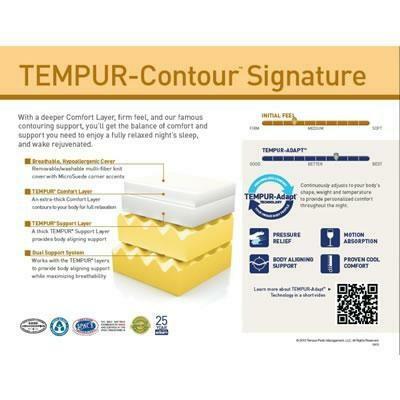 The TEMPUR®-Contour Signature mattress by Tempur-Pedic® perfectly pairs contouring support with comfort. 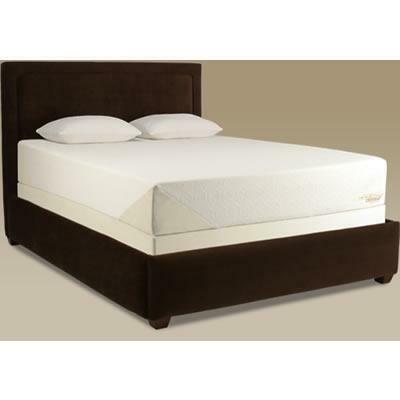 Combines our famous Tempur-Pedic® support with a thick TEMPUR® comfort layer for proper alignment and truly restful sleep. Comfort layer lightly cushions your body for a firm supportive feel. Gently conforms to your body for a personalized fit. Minimizes pressure points to relieve discomfort, reducing tossing and turning for better quality sleep. Supports and aligns your body so you fully relax for more restful sleep. 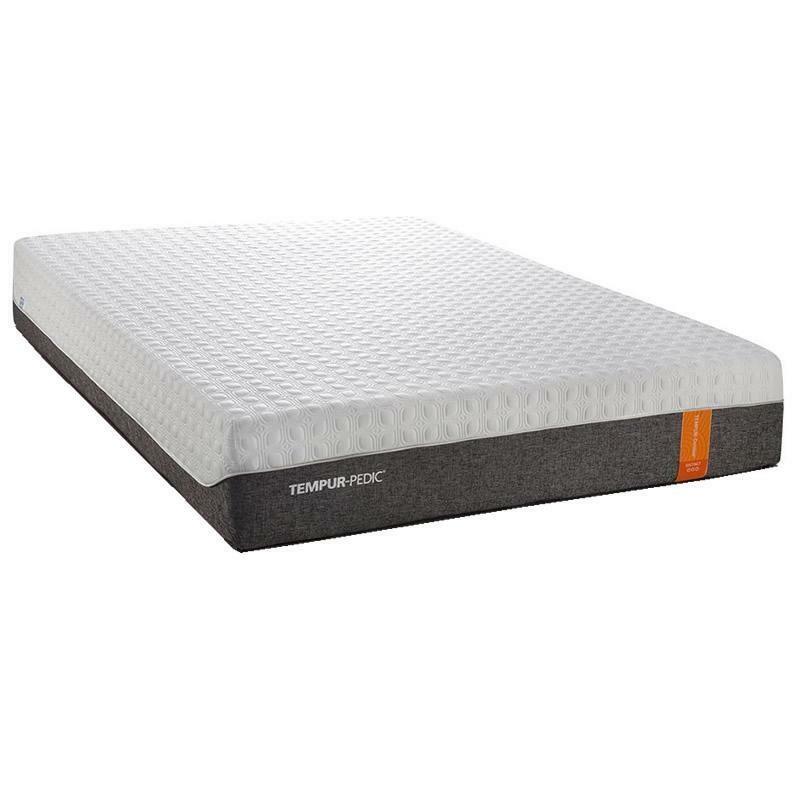 Optimal air flow and breathability responds to your body so you sleep comfortably. 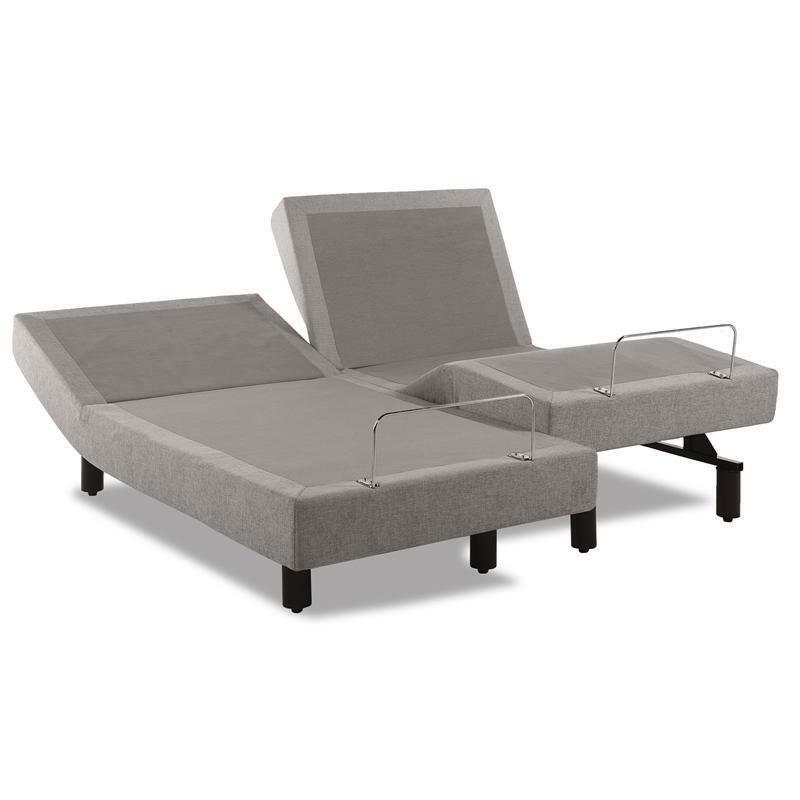 Reduces motion transfer between sleep partners for uninterrupted sleep. Returns to its original shape time after time, and ensures 20 years of use. Multi-fiber knit cover with ecru microsuede triangle corner accents is removablefor washing. Patented, one-sided design means no flipping or rotating. 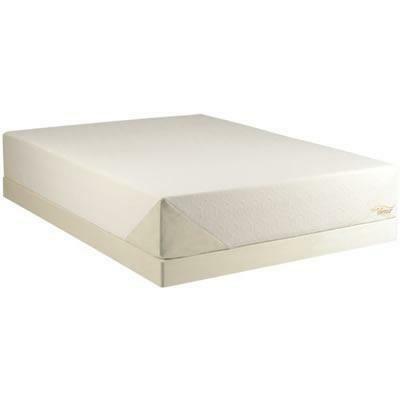 Non-skid bottom keeps mattress in place. Allergen and dust-mite resistant. Pairs with ecru microsuede Foundation (sold separately). Compatible with Ergo adjustable bases.